Nothing excites me more than finding that the postman has delivered an extra special treat... The Laura Ashley catalogue. So when I found this treasure on my doormat this morning, I instantly went to work planning which lovely Spring items I'd be purchasing. I fell in love with the delightful pastel colours and beautiful bouquets of flowers, so I popped over to the website, where I found myself putting together a Spring Wish list. 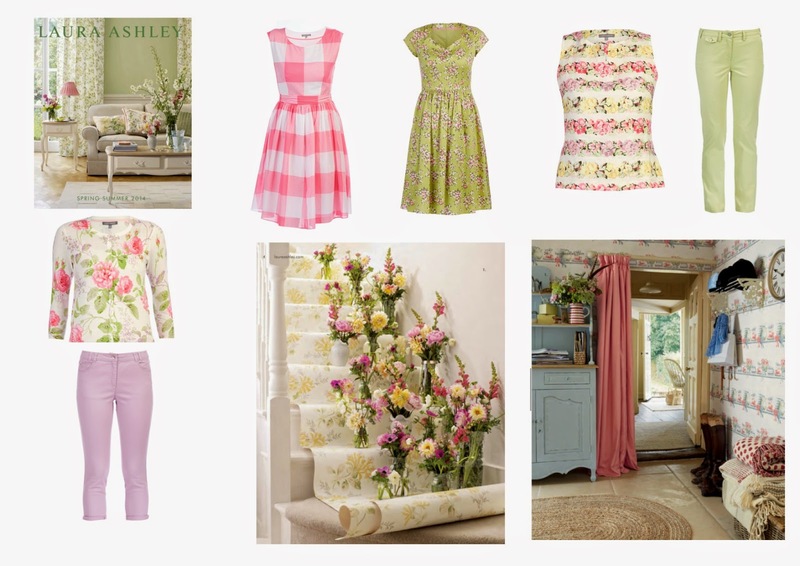 The Laura Ashley Spring/Summer collection is filled with pretty florals dresses and sweet little cardigans, perfect for an English Summer in the countryside. You can order the free catalogue here.